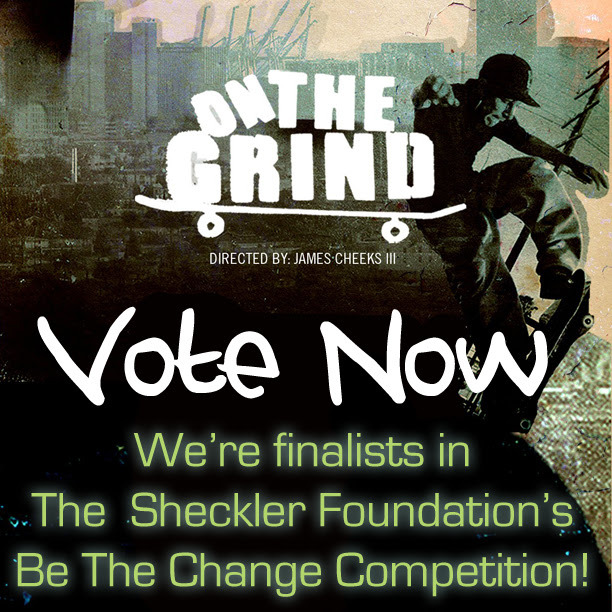 The independent short film On The Grind is a finalist in The Sheckler Foundation‘s “Be The Change Competition.” Please vote now to help at-risk youth, and to help get this film made into a full length feature . You can vote everyday until the competition ends. On The Grind is a short 2006 documentary about Long Beach’s vibrant skateboard scene and a gang-shooting that took the life of one it’s rising stars. Coming out of a disenfranchised community, Michael K. Green (aka Blacc Mike) was about to become a professional skateboarder. Him and his homies practiced skateboarding in a busted skate park in their neighborhood surrounded by gang-violence, drugs and homelessness. 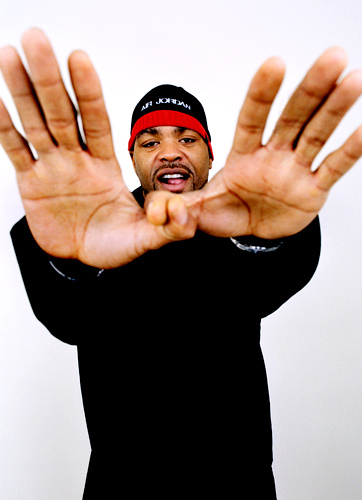 Green was changing his shoes in front of a friend’s house when he was shot and killed by gang members. Film maker James Cheeks and photographer Kevin Campbell went to Long Beach to document the aftermath of Green’s death. They followed Green’s mother, Laurietta King as she fought for justice for the murder of her. Green’s friends, teenagers, struggled to understand the lost of their friend, but they continued to push, to skate, to pull themselves out of poor circumstances. In the process, the community united to clean up the skate park, rebuild the obstacle course and name it after their fallen comrade, Michael K. Green Skate Park. Below is the video for rapper and producer Oddisee’s single “Caprice Down.” It’s off his latest effort The Beauty In All. 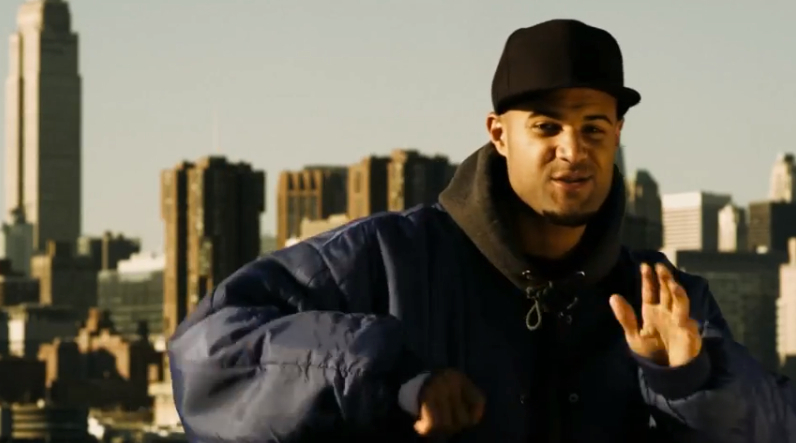 The On The Grind team collaborated on the video, featuring The Hammer City skaters, a crew founded by Green. 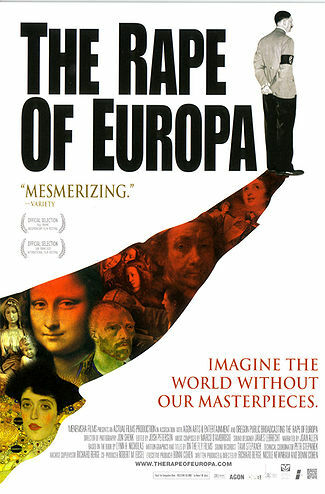 We interviewed director James Cheeks in ’12 here.